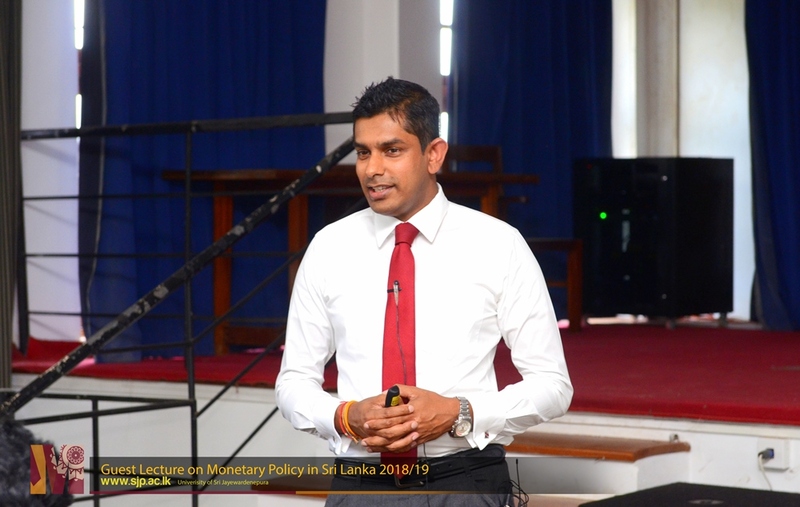 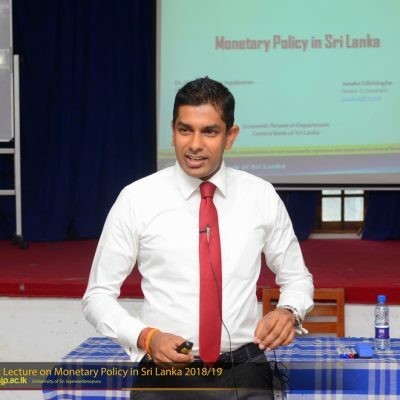 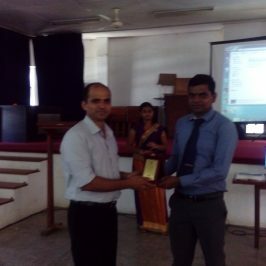 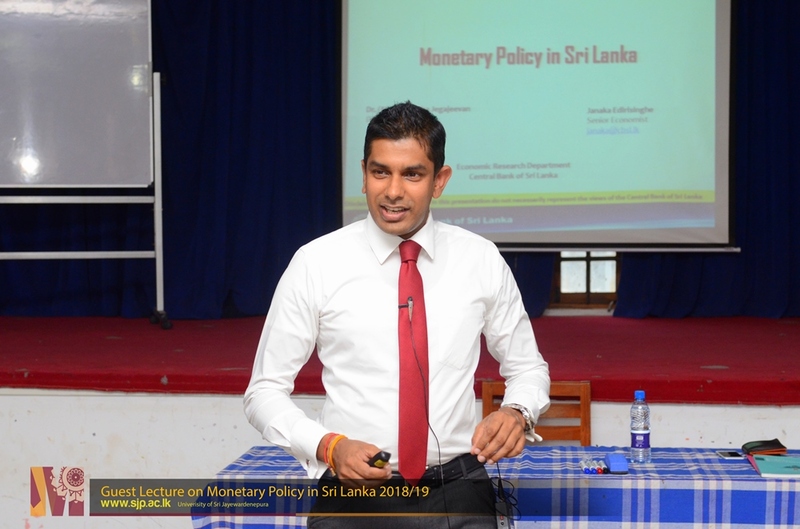 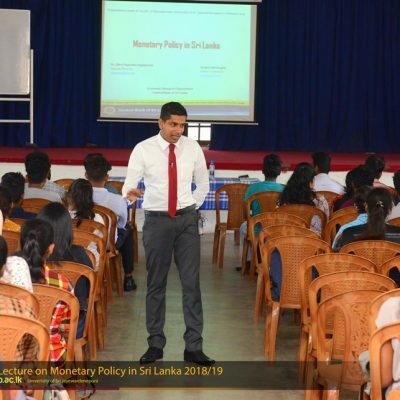 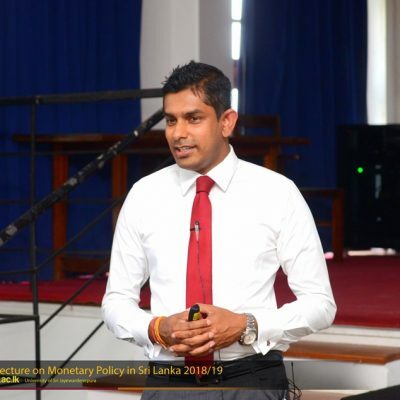 Department of Business Economics was able to successfully organize a guest lecture under the theme “Monetary Policy in Sri Lanka” for the second year undergraduates of the faculty who receive BEC 2340: Macroeconomics. 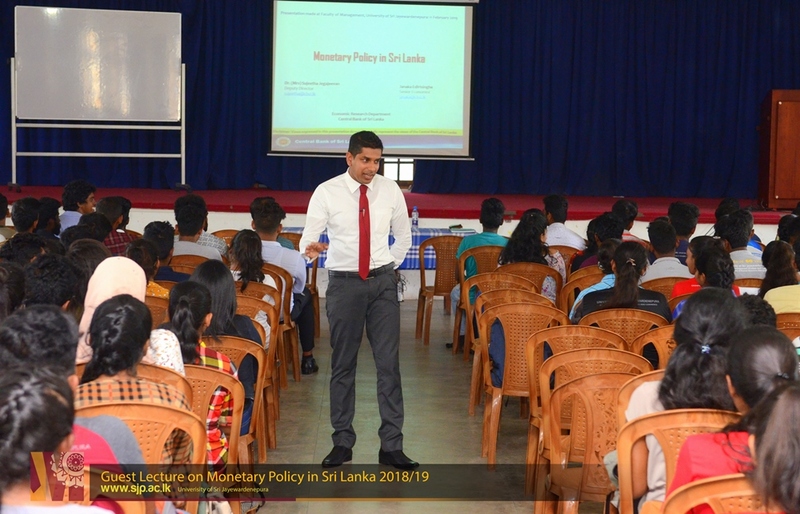 The objective of this guest lecture was to expose the undergraduates to the practical aspects of the monetary policy of the country. 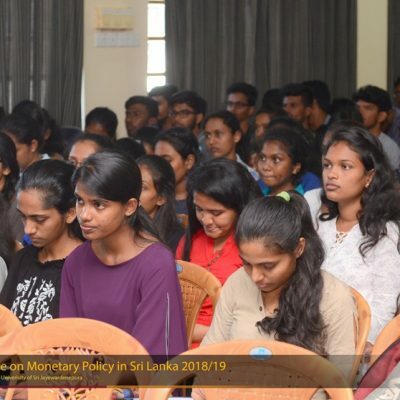 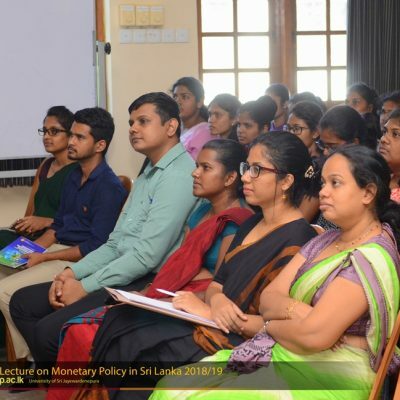 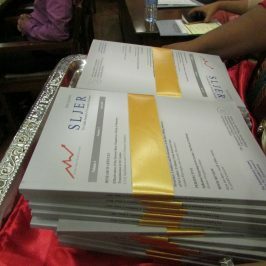 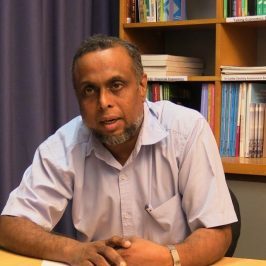 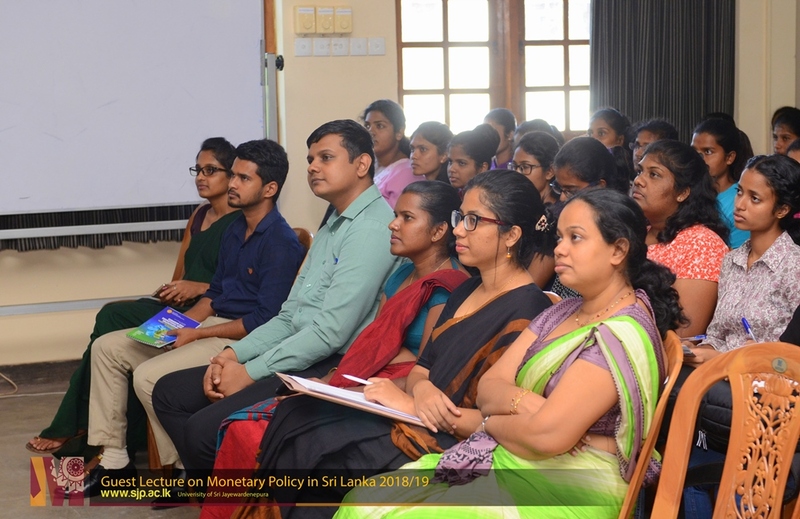 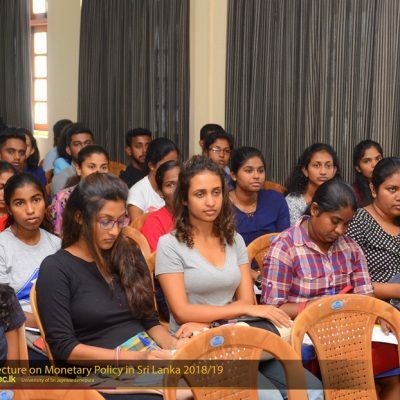 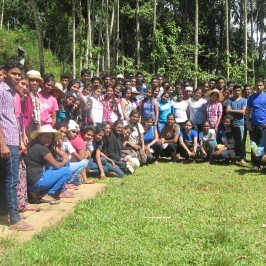 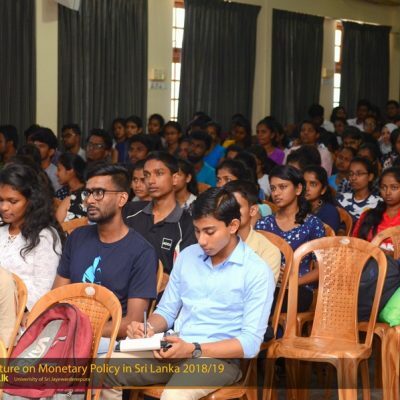 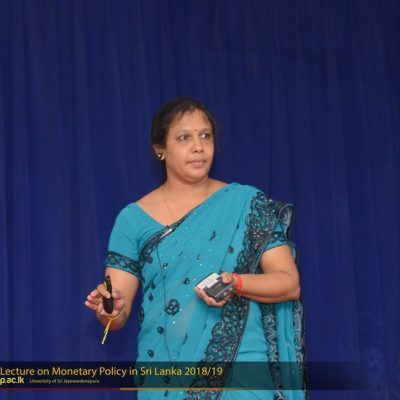 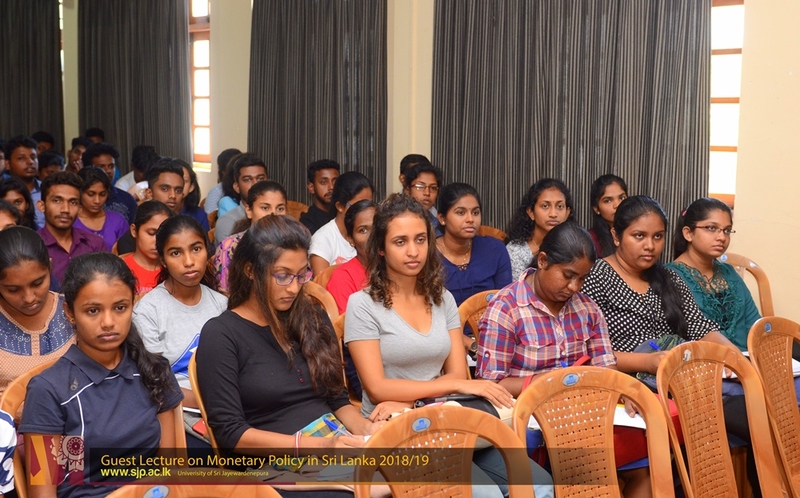 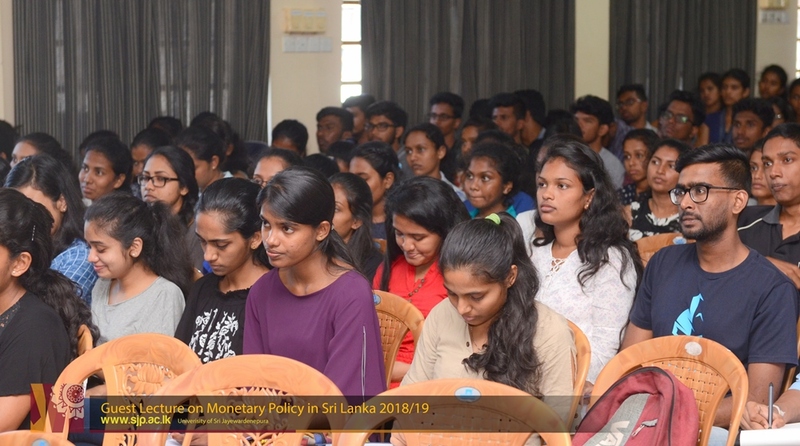 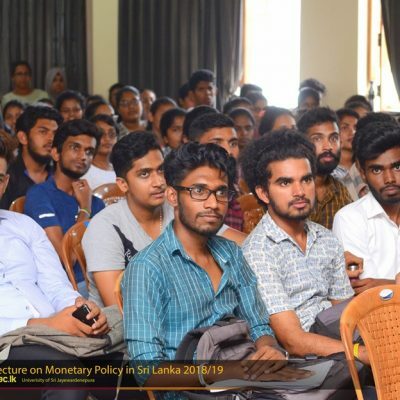 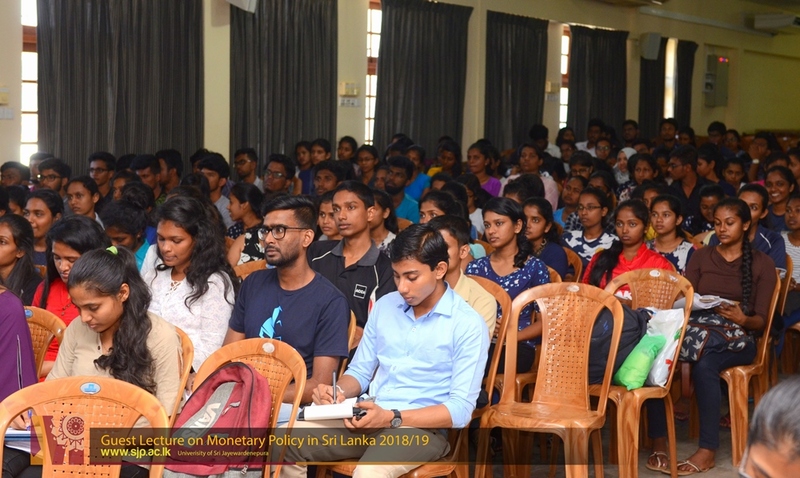 Dr. (Ms.) Sujeetha Jegajeevan, Deputy Director and Mr. Janaka Edirisinghe, Senior Economist attached to the Economic Research Department of the Central Bank of Sri Lanka conducted the guest lectures. 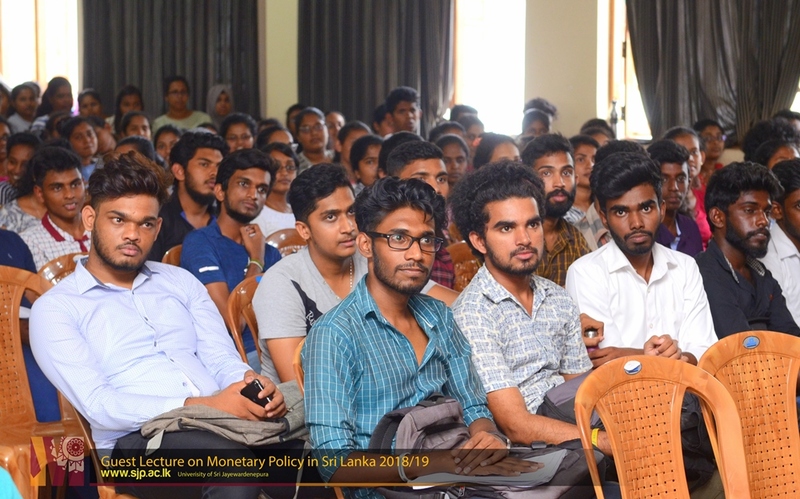 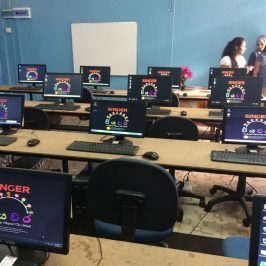 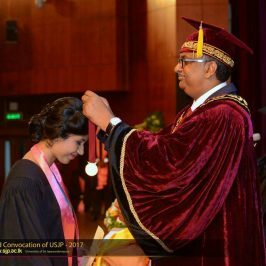 This was held on the 11th February 2019 at the Main Auditorium of the Faculty of Management Studies and Commerce.